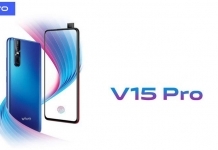 Vivo is gearing up to launch their budget-friendly line-up of smartphones, the Vivo Y series, here in Nepal. 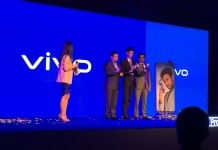 In the initial phase, Vivo will be launching three smartphones- the Vivo Y91, Vivo Y95, and the Vivo Y91i. These smartphones, among other things, packs a cool design with the primary focus being their cameras. Including these, here is everything the phones have to offer. 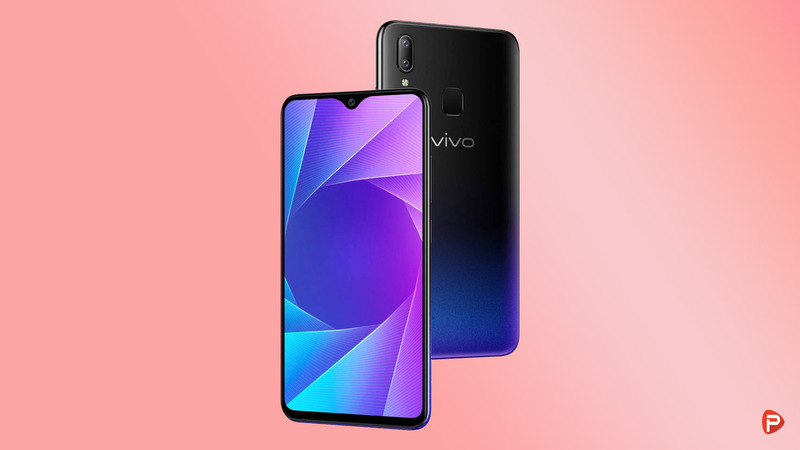 The Vivo Y91 has a 6.22-inches IPS LCD HD+ display with a resolution of 720 x 1520 pixels. 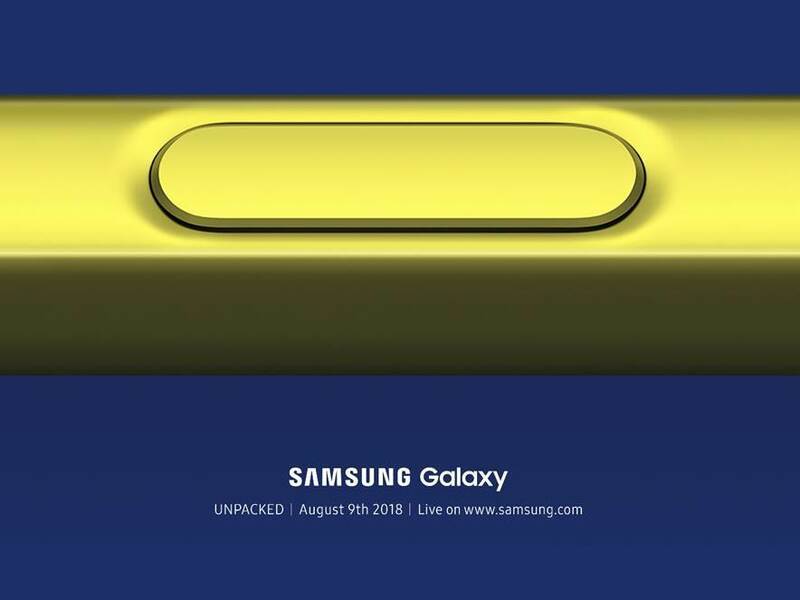 The 19:9 aspect ratio panel has a waterdrop notch on top. Powering this device is the MediaTek MT6762 Helio P22 chipset backed by 3GB of RAM. On the storage front, the phone has 64GB of onboard storage that can be expanded up to 256GB via a microSD card. On the optics, the phone has a dual rear camera setup. The primary sensor is a 13MP (f/2.2) lens coupled with a 2MP (f/2.4) sensor for depth sensing. 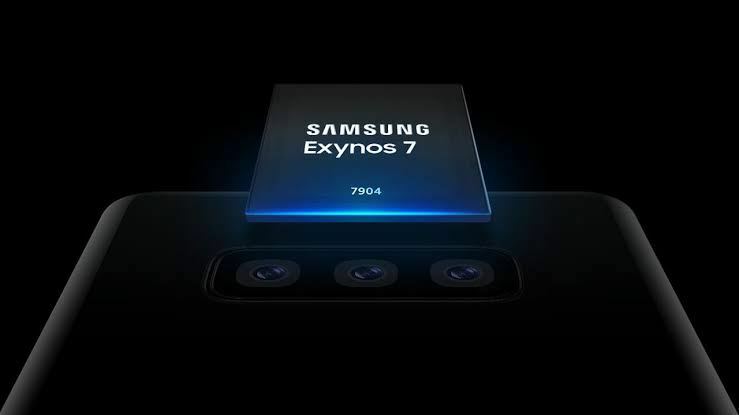 The phone also houses an 8MP (f/1.8) selfie camera inside the notch. For security, the phone has a rear-mounted fingerprint sensor and also the face unlock feature. 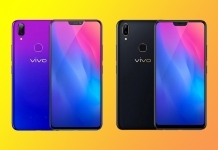 The Vivo Y91 runs Android 8.1 Oreo with Funtouch 4.5 skin on top. And finally, fueling the device is a huge 4030mAh non-removable battery. 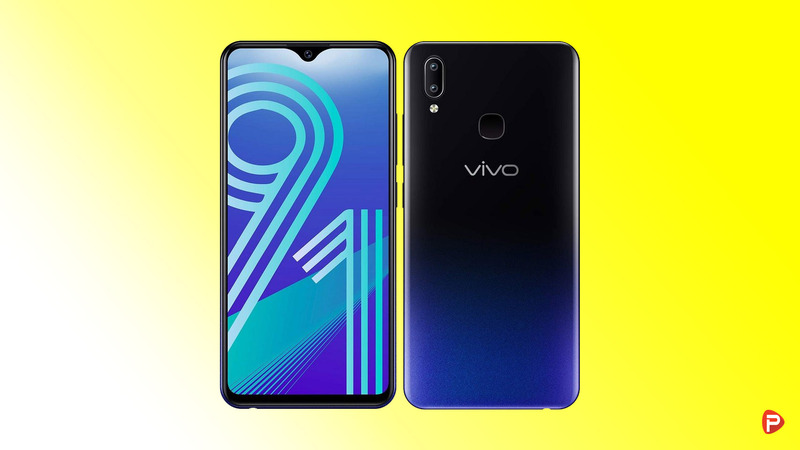 The Vivo Y91i is the toned down variant of the Vivo Y91 in terms of the memory configuration. The Y91i sports the same 6.22-inches IPS LCD HD+ display with 720 x 1520p resolution. It also has a cool waterdrop notch on top of its 19:9 display. Powering this device is the MediaTek MT6762 Helio P22 chipset backed by 2GB of RAM. On the storage front, the phone has 32GB of onboard storage that can be expanded up to 256GB via a microSD card. On the optics, the phone has a dual rear camera setup. The primary sensor is a 13MP (f/2.2) lens coupled with a 2MP (f/2.4) sensor for depth sensing. For selfies, the phone houses an 8MP (f/1.8) lens inside the notch. The phone also has a rear-mounted fingerprint sensor and the face unlock feature. The Y91i misses out some features like Smart Split, App Lock, and App Clone. 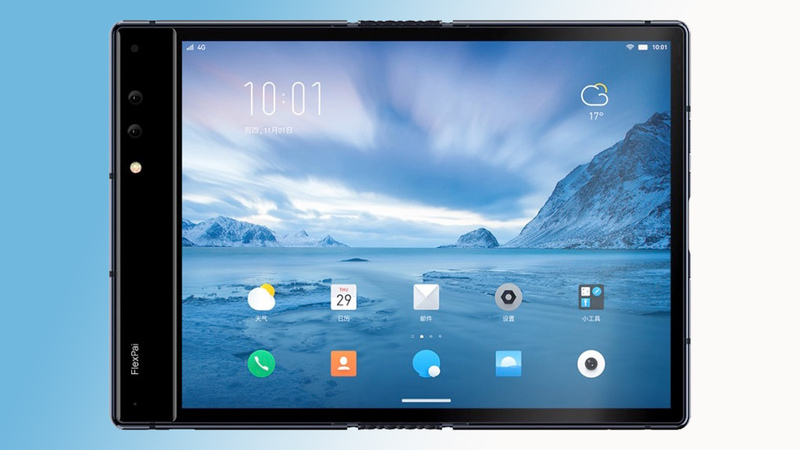 The Vivo Y91 runs Android 8.1 Oreo with Funtouch 4.5 skin on top. Fueling the device too is a huge 4030mAh non-removable battery. All three smartphones are somewhat similar to each other. 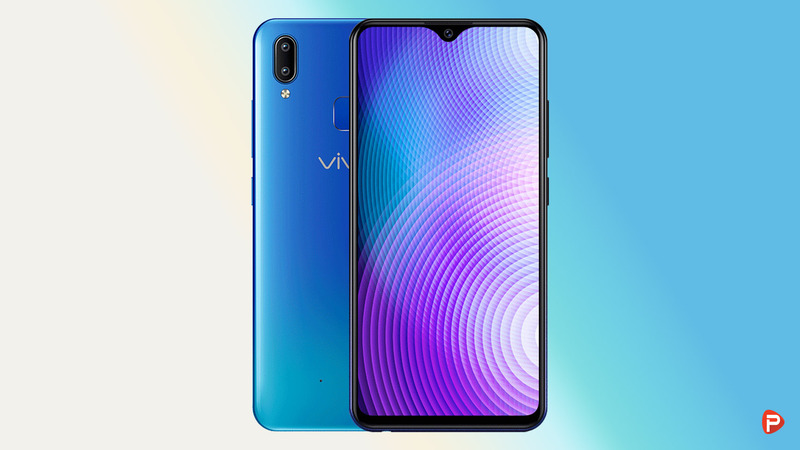 Speaking of which, the Vivo Y95 also has a 6.22-inches IPS LCD HD+ display with a resolution of 720 x 1520 pixels. The display has a 19:9 aspect ratio panel with a waterdrop notch on top. 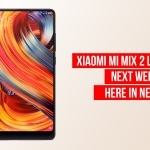 Powering this device is the Qualcomm SDM439 Snapdragon 439 chipset backed by 4GB of RAM. This is the first smartphone to feature this chipset here in Nepal. The Snapdragon 439 is equipped with an 8-core CPU, and Adreno 505 GPU and is designed for low mid-tier devices. On the storage front, the phone has 64GB of onboard storage that can be expanded up to 256GB via a microSD card. On the optics, the phone has the same dual rear camera setup as the Y91 and Y91i. The primary sensor is a 13MP (f/2.2) lens coupled with a 2MP (f/2.4) sensor for depth sensing. Unlike the other two models, the Y95 houses a 20MP (f/2.0) lens up front. The Vivo Y95 also runs Android 8.1 Oreo with Funtouch 4.5 skin on top. Fueling the device is a huge 4030mAh non-removable battery. 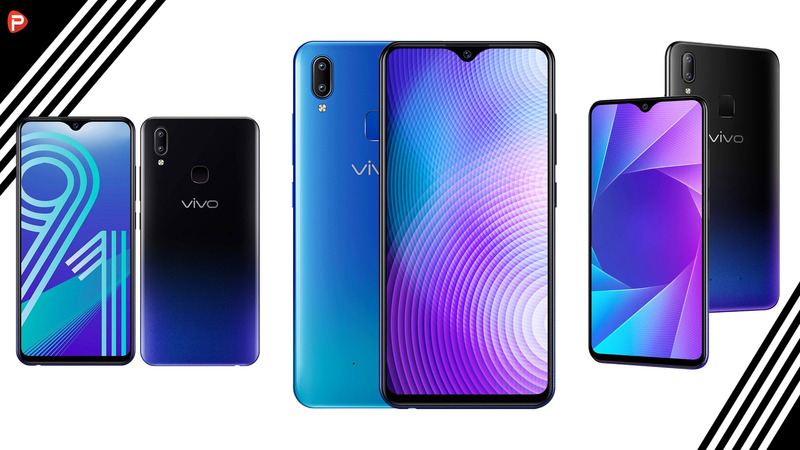 The Vivo Y91 and Y91i are available in Starry Black and Ocean Blue color variants. The cheaper among three, the Y91i can be priced at Rs 20,500. While the price for the Y95 can go up to Rs 30,000. That said, the pricing can’t be confirmed until and unless Vivo Mobile Nepal officially launches the phone. So we urge our viewers to take the prices with a grain of salt. We will keep you updated on the price once the phones go official!